there may be small differences in design. 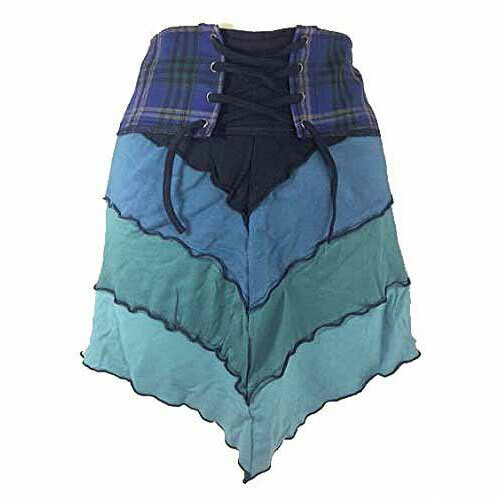 This rustic Scottish Tribal Punk range is unique and not currently available in shops, made in very small batches. The tartan is genuine high quality Scottish wool tartan, and the skirts are designed by ourselves in Scotland. There are only a few of these skirts in existence. This is our latest design. 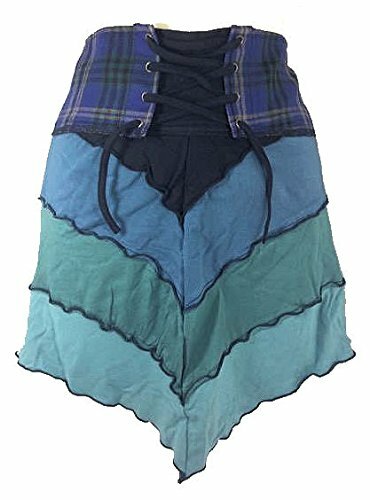 100% Scottish Wool Tartan Skirt A hand made tartan skirt, of original Scottish design and real Scottish tartan.